Welcome, Charter Member! Start Your 30-Day Risk-Free Trial Now! 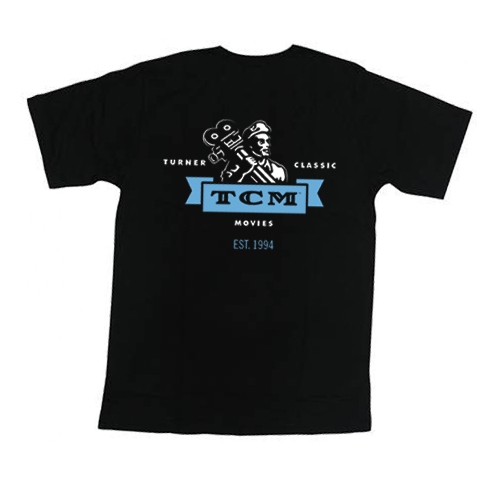 For a limited time, Charter Members will receive a FREE Exclusive TCM T-Shirt ($26 retail value). Unisex and Women's styles available. Choose your plan above. 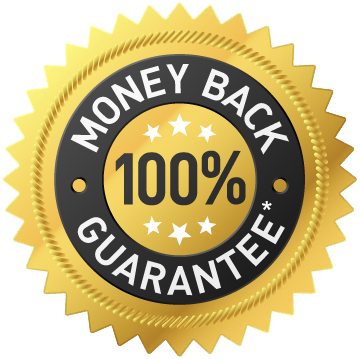 Save over 9% with a one-time annual payment, or choose to be billed in 12 equal monthly payments. TM & © 2018 Turner Classic Movies, Inc. A Time Warner Company. All Rights Reserved.